Hello Heroes and Travelers, here we are at the end of another week here on Nice Job Breaking It, Hero! Sorry this post is so late, but I’m still at Katsucon, an annual anime convention here in the DMV area… I’ve been having so much fun going to panels and snapping photos of cosplayers!! Well, today is the last day of the con and while I may have spent more money than I originally intended, I had a blast!! I met some cool people, saw some amazing cosplays, and sat in on some great panels! Oh, yeah side note… I created an Instagram account, I’m a complete noob when it comes to social media sites, so I have no idea what to do with it really. I’ve been posting con pics on it all weekend, so if you’re curious definitely follow me, I’m poke_ninja90! 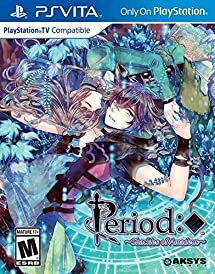 Thrifty Gaming: Games That Won’t Blow Your Budget #6– This is the post where I spotlight three visual novels for gamers on a budget. Every game featured is priced $10 or less, so definitely check out this week’s thrifty picks!! 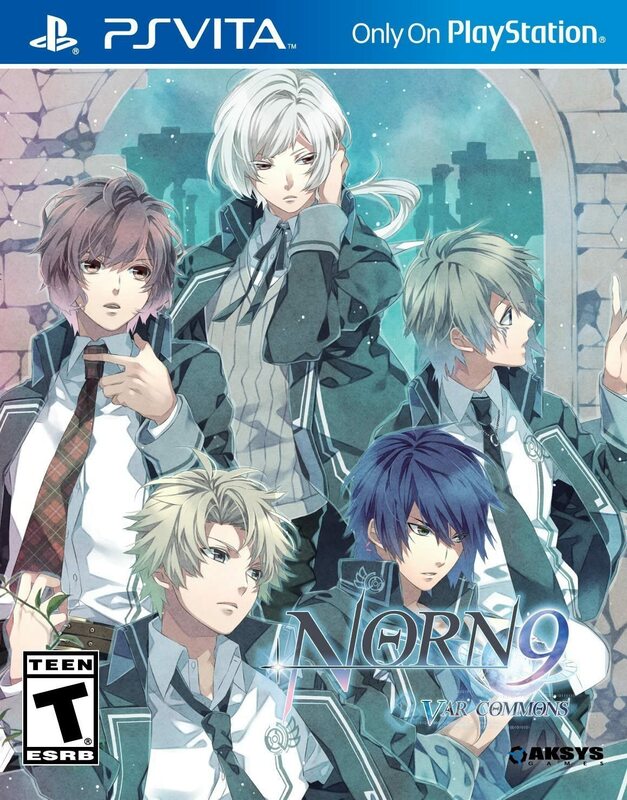 I listened to your suggestions and added a non-otome game to the mix this time around! Fangirl Moment: Don’t Blame Me– For this week’s Fangirl Friday post, I decided to go with one of my absolute favorite BL manga series, Don’t Blame Me by Yugi Yamada! This is a pretty lighthearted manga with a wonderful cast of characters that will appeal to a wide range of readers, whether you are a fan of BL or not! The Annual MangaGamer Survey results are now up on their official blog, HERE! Voltage Inc announced a new fantasy romance visual novel for their AmeMix line of games, Love & Legends! Michaela Laws, creator of the supernatural romance series Seduce Me released a new Valentines Day themed game, Valentine Panic! The game is only $1 (USD) on itch.io, HERE! 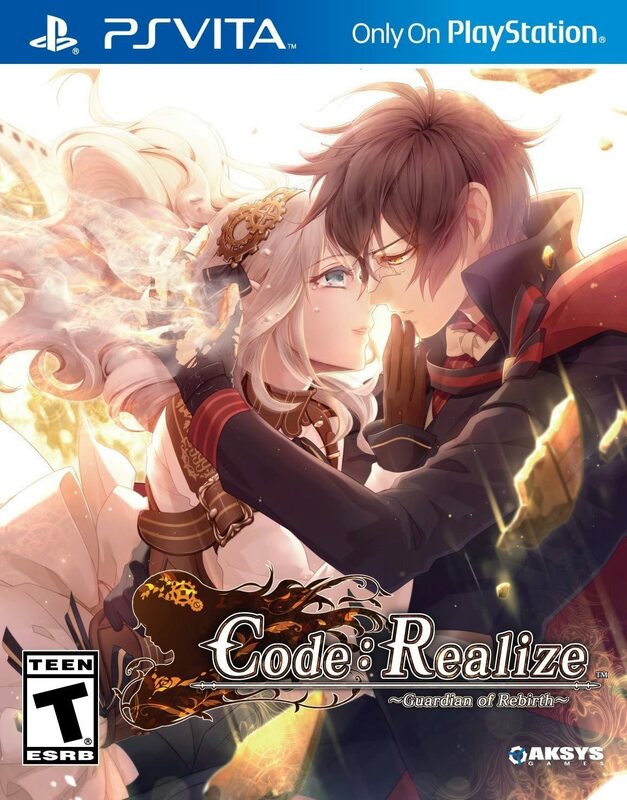 The Kickstarter Campaign for Studio Theophilus’s upcoming fantasy fusion romance visual novel, Zodiac•Axis, ends TODAY @ 5:48PM EST!! Development for Sakubaka’s upcomming Victorian romance visual, Vicboys is underway! All is not well in the Shall We Date universe! There have been reports that NTT Solmare is discontinuing a number of their popular SWD titles! PSP/PS Vita tome game, Sweet Fuse: At Your Side is now just $2.99 (70% OFF) in the PSN Store until 2/20 @11AM!! 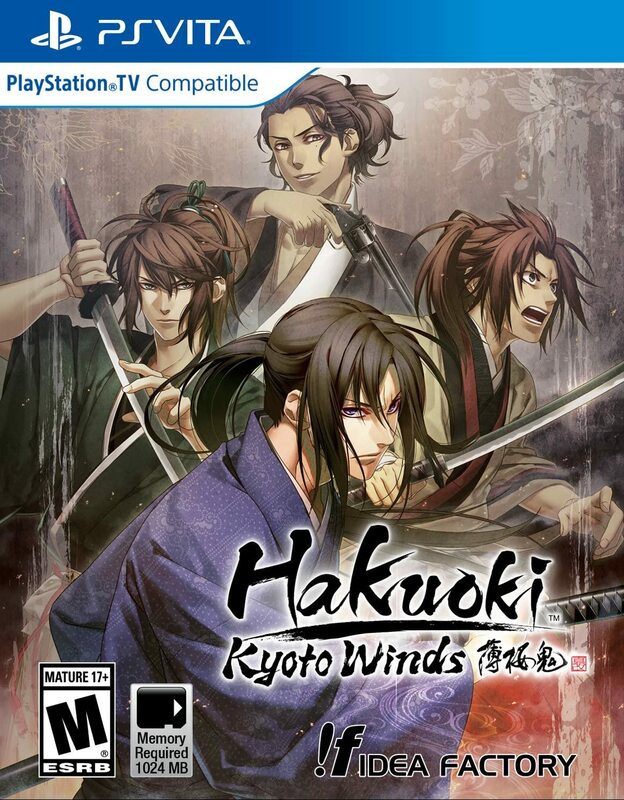 Take advantage of this amazing price by visiting the PSN Store, HERE! Cheritz released a special Valentines Day update for their hit mobile app Mystic Messenger earlier this week!! Check out the official post on Tumblr for more details. The update includes a few bug fixes and additional Valentines themed stories for each of the characters. Steam announced that will be making some changes to their current Greenlit system, for more details check out the announcement, HERE! Mobile otome game developer Voltage Inc. released two new VR apps: Let’s Snuggle! AR and Intimate VR: Eisuke! In Let’s Snuggle AR, players can interact with a chibi version of Tsugumu Kido from the Voltage Inc. app Our Two Bedroom Story with AR tech, similar to the system used in Pokemon Go. The app is $3.99 and can be purchased from the Google Play Store or the App Store! In Intimate VR: Eisuke, players can interact with Eisuke Ichinomiya from the Voltage app Kissed By the Baddest Bidder. The app is $3.99 and can be purchased from the Google Play Store or the App Store! The Kickstarter Campaign for Project Trinity’s upcoming visual novel, Women of Xal, is still underway!! The Kickstarter Campaign for the upcoming mystery visual novel, Breakfast Cult, is still going strong!! Okay, so in the States, February is Black History Month, the one month out of the year where we acknowledge the achievements of African Americans in the US and the World! Personally, I feel like every day should be Black History Month, but that’s a discussion for another day! So, even though I’m already swamped this month with other projects, I really wanted to do something to celebrate my people, with a bit of an otaku twist, so I came up with an idea for a weekly post series (just for this month) called, Melanin Mondays! Every Monday until the end of the month, I will upload a post spotlighting Black characters in anime, manga, comics, video games, etc. Sometimes the posts will feature one character and other times they will be a Top 5/10 List, or I might just throw in a short discussion post!! I am really excited for this and I really hope you all will enjoy it!!! The second OWLS Blog Tour is underway, February’s topic focuses on Flight in Yuri on Ice! An individual takes flight when there is a goal, a dream, or an ambition that he or she wants to achieve. However, for this blog post, we are going to look at “flight” in different lenses: the underdog’s dream, the possibilities that Yuri on Ice allows viewers to think about, and also the dangers of greed and ignorance that can influence one’s dream. 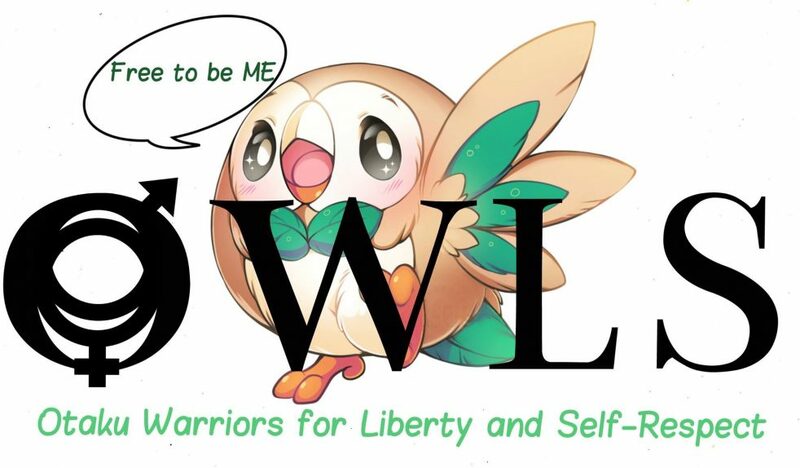 Each OWLS member will be uploading their individual posts throughout the month of February! This week’s Blog Tour guides were Pink-chan of Pinky’s Palace, who wrote a character analysis of Russian skater, Yuri Pilsetsky; Katrina Sade from GrimmGirl, who wrote about how Yuri on Ice normalized LGBTQ+ relationships; and Venus from Japanime Talks, who wrote about skating as an expression of love and Life in YOI! There are just a few Blog Tour Stops left for the month so be on the look out for announcements on the Official OWLS Twitter @OWLSbloggers, where I will keep you guys updated on each of the upcoming posts and other OWLS news! I’ve been at Katsucon all weekend, so I didn’t really get much of anything blogging related done, so this week’s posts will be a bit of a toss up! 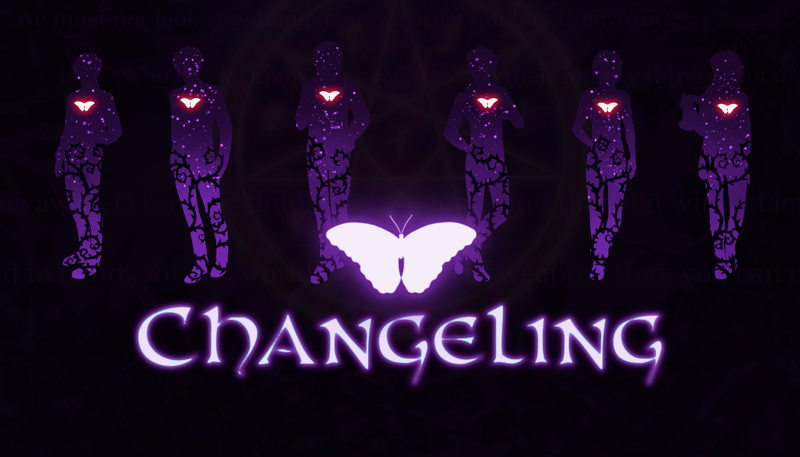 I’m still going to commit to the demo review for the upcoming supernatural romance visual novel, Changeling, so expect that sometime this week. This week’s Melanin Monday will be a Top 5 List of my Favorite Black Male Anime Characters!! So look forward to that! Since I’m so behind and since I’ll be at a Con next weekend, I’m just going to go ahead and extend the poll until the end of the month… What kinds of posts should I write more of? The poll will be open until February 28th at 11:59 PM UTC! You can find it in the side bar (or if you are using a phone/tablet @ the bottom of the page). If you still can’t find it, click the link HERE! I look forward to your responses! Favorite Anime Crushes– This post comes from Avanithenerd of Read, Rhythms, & Ruminations! In this short post, Avanithenerd talks about five of her favorite anime crushes. Each of the guys are on the list for different reasons, but I assure you they are all swoon worthy! This is a fun post and a must read for anyone looking for a new anime crush!! Paprika: A Movie About Dreams– This post comes from animeindianphilosopher of Anime Indian Philosopher! This is a very thorough review of one of the surreal animated films I have ever seen! Animeindianphilosopher, gives a very honest overview of the film, and while this blogger wasn’t especially fond of the film as a whole, this is still a solid review! Top 6 Couples That Will Never Be A Couple– This post comes from NEETaku of Just… My 2 Cents! *snicker* Leave it to this blogger to have me rolling just from reading the title! In this “anti” Valentine’s Day post, NEETaku, spotlights six anime couples that will never ever seal the deal. I laughed, I cried, I raged… This is a fun post and a must read for folks still a little salty after all the LUV-LUV vibes from V-day! 3 Kawaii & Funny Day Anime Episodes That Will Make You Laugh This Valentine’s Day– This post comes from Rai of Rai’s Anime Blog! Last but not least, another V-day inspired post!! With so much LUV-LUV energy in the air, some folks are a bit down in the dumps, so if you are suffering from V-day Blues, Rai has just the thing to cheer you up: a list of Cute and Funny Anime!! YAY!! Posted on February 19, 2017 April 2, 2017 by pokeninja90Posted in 2017 LWTTagged blog tours, blog updates, Blogger Spotlight, Blogging, housekeeping, katsucon, Last Week Today, OWLS, the week ahead, week end recap, weekend plans, weekly blog recap, weekly blogger spotlight, weekly news recap, weekly poll. And now I have so many more awesome posts to check out. Thank you for sharing! I’ll be sure to check out the poll you mentioned and I’m so looking forward to more amazing posts from you! thanks pokeninja90 for featuring me, Glad you liked my post about Paprika. Great links. There were some very cute Valentine posts out there last week. …Why does Diabolik Lovers keep dominating? Hundreds of titles out there, and fans want abusive vampires?